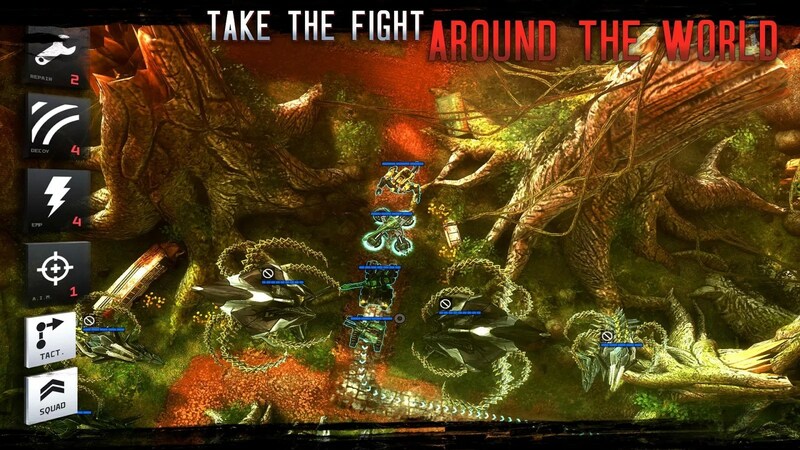 Anomaly 2 – Games for Android 2018 – Free download. 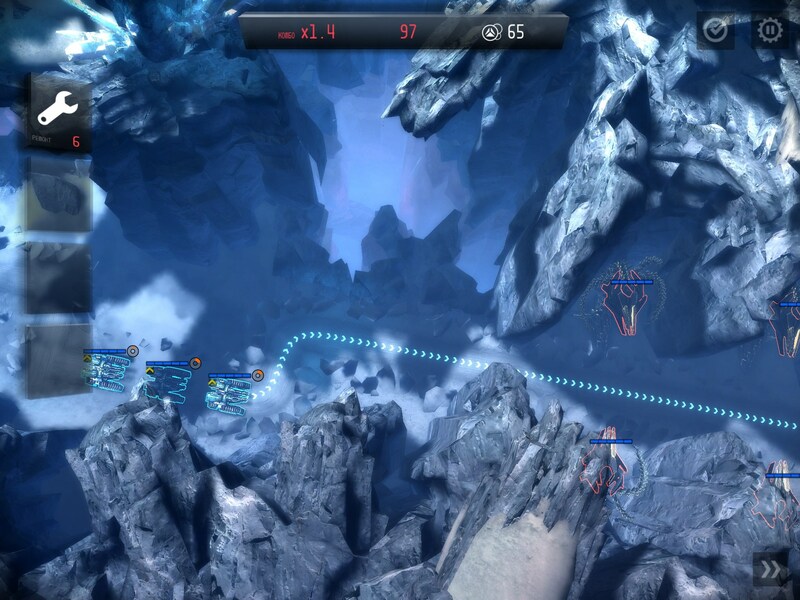 Anomaly 2 – Popular strategy game sequel. 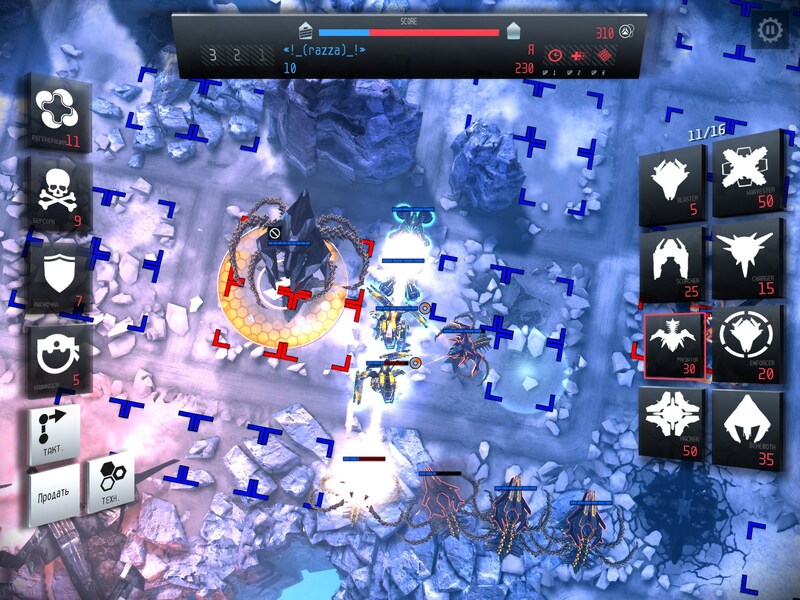 Anomaly 2 - the second part of the popular strategy for Android, which has the gameplay, the opposite of what we see in the Tower Defense. Here we will not build the tower, we will destroy them with the help of military equipment, tactics and various reinforcements. 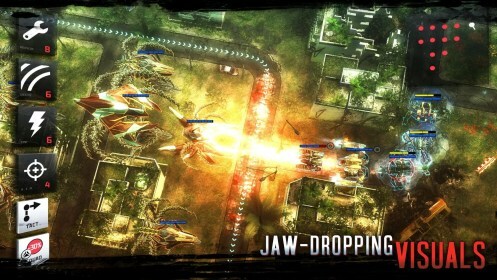 The game's plot is set in a future where mankind has lost the war robots and is in exile on its own planet. We will play for a variety of resistance groups, who are still trying to find a way to fight and destroy the invaders from another planet. Game mechanics remained the same: the beginning of each level, we need to build a route that will move our column with appliances. On the way the tower will stand enemies that we will have to destroy the guns. Each item has a unique type of attack, the amount of armor and health. Also, any machine can be upgraded quickly, if pressed twice. So simple armored cars with machine guns can quickly turn into robots with two independent flamethrowers, which are most effective in close combat. During the promotion of the column, we can use a special aura, which are superimposed on a section of road and can heal, strengthen, protect equipment in a few seconds. The disadvantage is too little innovation. To be honest, the second part does not pull. On the other hand, if you liked the last part of the game, then you will pass this with pleasure. Multiplayer, we had high hopes, but it was too boring. Summary. 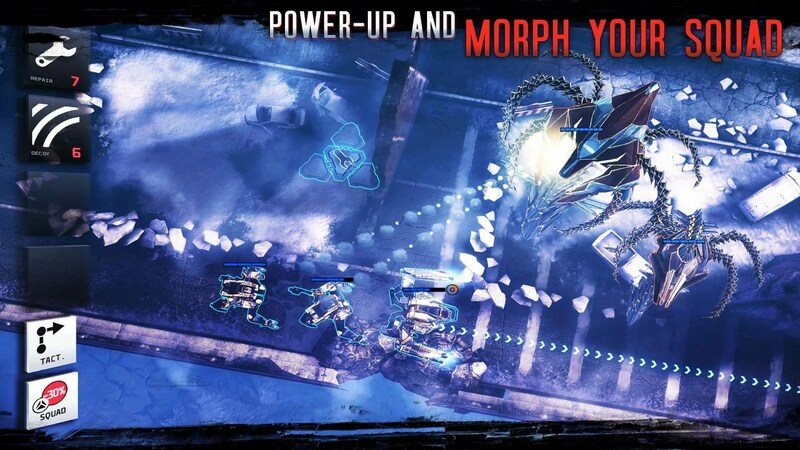 Anomaly 2 - this is a good continuation of the unusual tactical game for Android, which really need to think through each step and rapidly respond to all sorts of surprises. Game is distributed solely to fees and their cost at $ 5 justifies.